It's rocked up to ten million views on youtube. Which is pretty awesome. 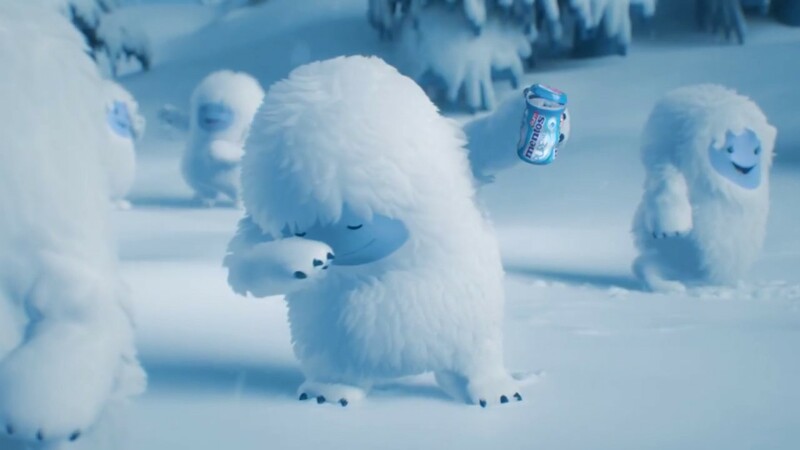 And even if the dabbing yeti isn't your thing, the fact that people were talking about it, sharing it, and even mocking or hating on it meant a lot of people saw it. I hope we get to do more with these little critters.